China National Building Material International Equipment Co., Ltd. (hereinafter referred to as “CNBM“) is an international engineering system integration service provider mainly focusing on cement engineering, electromechanical housing engineering, and light machinery engineering, and also international trade, bidding, and other related businesses as its expansion. As a member company of CNBM, which is a member of the world’s top 500 companies. CNBM pulp & paper relies on the strong resource advantages of various professional research and design institutes, equipment manufacturing bases, product testing centers, and related industrial technology service companies under the CNBM Group to develop paper pulper machine manufacturing. Situated in eastern section of the Changjiang Avenue of the Hi-Tech industry development zone of Anyang City, CNBM pulp & paper covers more than 150,000 m2 and owns six production workshops that include feeding workshop, welding workshop, machining workshop, elite workshop, coating workshop and mechanical & electrical repair workshop, and dozens of management departments that consist of production dept., quality dept., financial dept., etc. There are more than 400 workers and 180 various expertise technicians with 70 intermediate &senior titles. CNBM’s leading products include large chemical vessel, reaction kettle, heat exchange, a complete set of pulp production line, batch cooking equipment, paper pulp machines for large chemical pulp production line including pulp digester, blow tank, twin roll press, vacuum drum washer, and etc. APMP poplar CMP equipment, multi-disc vacuum filter. 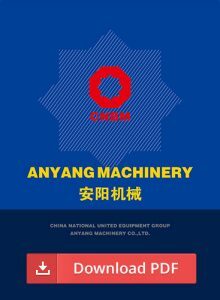 Meanwhile, CNBM is also working hard in the design, manufacture and installation of the pressure vessel and machinery equipment referring to the industries of metallurgy, building materials, power and environmental protection, etc. 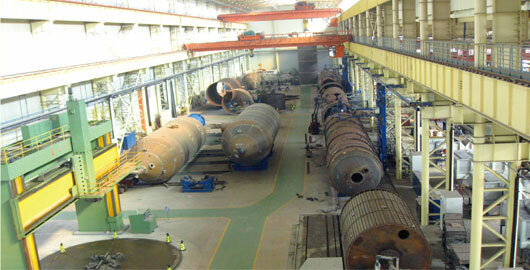 CNBM has its own the R&D center of product design and the provincial technical center with design and manufacture certificates of I, II, III category of pressure vessel. 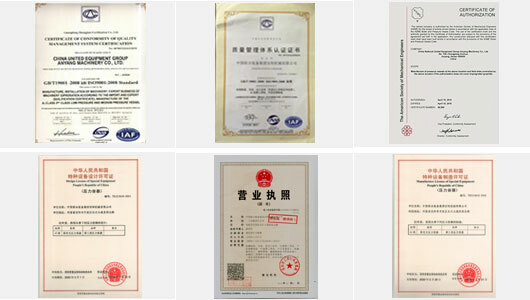 Approved by the Technical Supervision Bureau of Henan Province, CNBM has the welder qualification test committee that can qualify the special equipment welder for Fe I , Fe II, Fe IV category of various welding materials, anti-corrosive overlaying welding and others, setting up professional NDT special room, science room, metrology room, welding laboratory and so on. Bending machine : it can process thickness of 20MM ,and length of 12m. 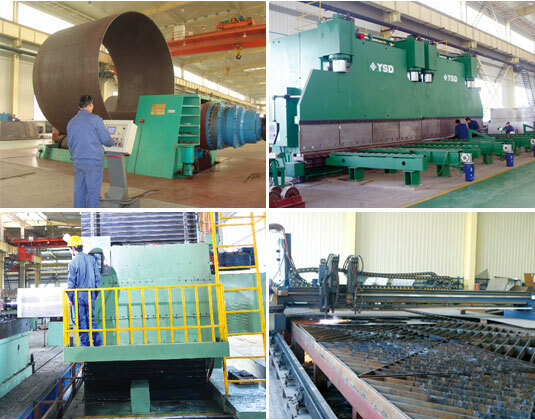 NC plate cutting center : it can cut piece with thickness of 200mm length of 24m . 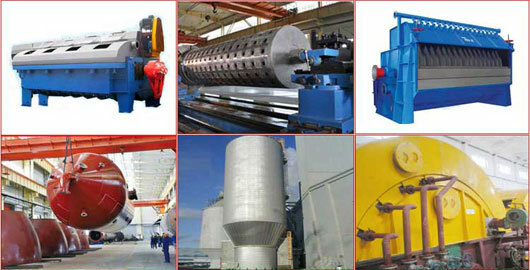 Boring and milling machine : the largest Boring and Milling Machine in north area of China. 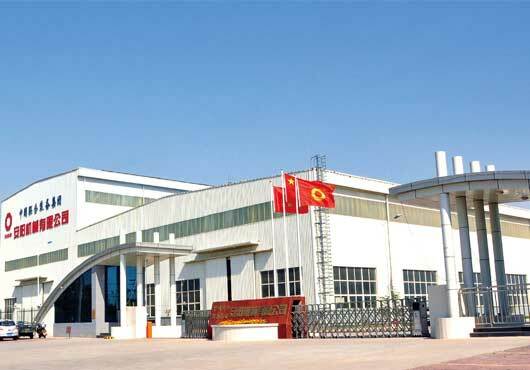 CNBM’s products have been exported to Indonesia, Vietnam, Pakistan, Malaysia, Russia, India and other countries in paper-making and chemical industry; in domestic, Our products of chemical pulp cooking equipment and multi-disc vacuum filter have respectively occupied 90% and 70% of market share in China. CNBM International’s equipment is always motivated and responsible. 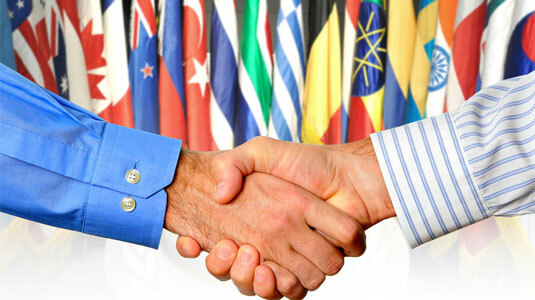 CNBM has implemented the innovative business model of “CNBM Plus” and other win-win cooperation. It has continuously enhanced the core competitiveness and brand of CNBM in the international market.